Migration to Cloud Servers is a journey that presents new challenges. Along the way you need to consider more details than you first thought, and there are many paths available to move applications, but not all of them are right for your migration. eTor Networks would like to help you prepare for the move into the cloud platform with some simple tips. The first step for every migration is to define the types of services you need to migrate. File servers, database servers, email servers, application servers, and any others. Mission critical services such as Email, databases, web servers, and application serversshould be the first to move in your migration. Followed by non-mission critical infrastructure- such as any test or lab environments. Datacenter facilities such as the one that eTor Networks has, provide the ideal environment that servers need to function at peak performance. With redundant power supplies, multi-homed internet connections, diesel generators, and battery backup units- you can be assured that you will have the up-time you are looking for. File Servers- To migrate? Or not migrate? Even though file servers are mission critical to your server, this is the one service you need to analyze a bit more in detail before deciding. Does your business have large file sizes- such as architect designs, large AutoCAD files, graphic files, video files, or large excel spreadsheets? If you plan on moving your large files into the cloud, you must take into account the bandwidth you will require. Perhaps, a hybrid solution with an on-site file server replicating into the cloud would make more sense? Data will be traveling back and forth from your office to a data center facility. What type of security measurements are in place to make sure that your data is not leaked out on the internet or accessed by an unwanted party? Username/Password authentication is simply not enough! What encryption methods are in place by your provider? Are there rules based on IP addresses in place? What type of tunnels exist between your office and your cloud provider? Often employees will require access to the corporate cloud from another location besides the office. eTor Networks can deploy individual VPN connections while maintaining a high level of security. This includes encryption of any data sent between laptops and the corporate cloud. 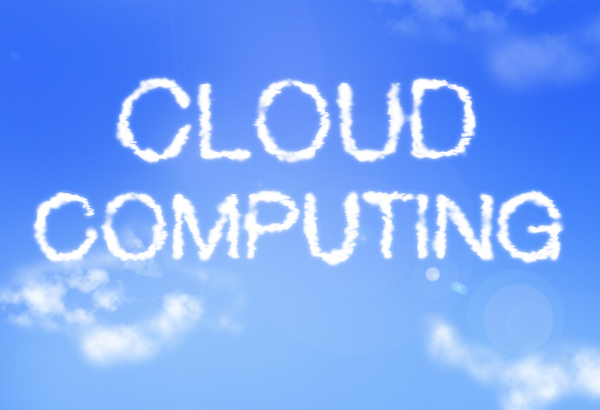 eTor Networks specializes in assisting businesses with migrating to the cloud platform. Hundreds of law firms, mining companies, and financial firms have trusted us for their cloud needs. Our data center facilities are located right here in Toronto. We extend our invite to all those who wish to see our infrastructure first hand. To find out how eTor Networks can help your business, contact us today! Perfect work you have done, this internet site is really cool with superb info . What do you think about this here.